If you are allergic to an inactive ingredient, such as a preservative or dye, our pharmacist can make that medication without that ingredient. If your child cannot swallow pills, we can make a liquid option. 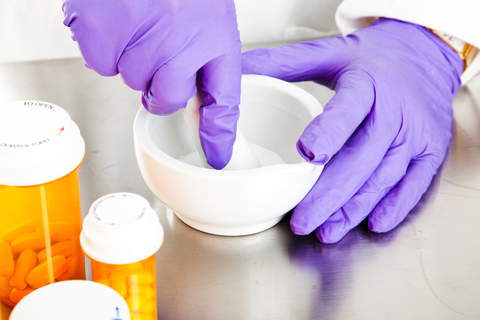 Talk to our pharmacist about using compounding to tailor your medication to your unique needs. Together with your doctor, we can find a treatment that works for you.